welcome to the Roman Catholic Parish of St Lawrence of Canterbury. 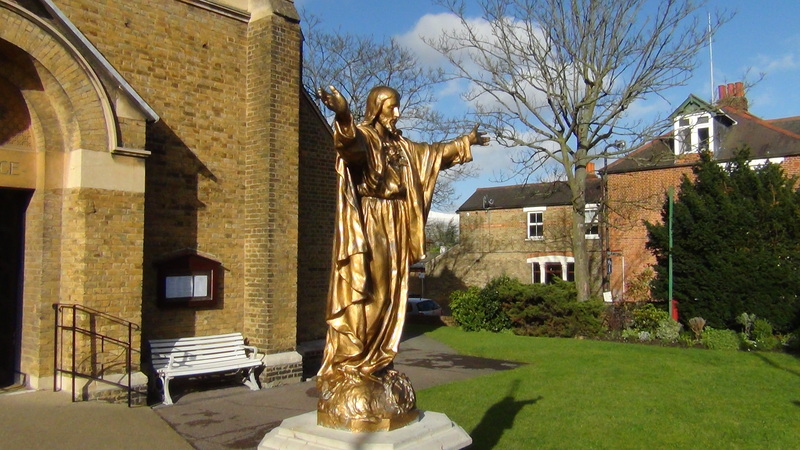 St Lawrence’s is a busy, friendly parish with a large number of lay people assisting in various ministries, sacramental preparation and organisations that make up our parish family. As the parish priest I offer a warm welcome to all who attend our services and community functions. Children, teenagers, students, twenty – somethings, parents with young families, those more established in life, right through to the very oldest members of our community – all are welcome ! Our website aims to give you an insight into our parish life and help you to identify areas of work that may interest you the most. Please visit ‘Our Parish’ page and navigate to parish ministry for more information. If you are a new parishioner I would encourage you to register online or complete a New Parishioner Registration form, kept at the back of the church and pass to me or Deacon Peter at one of our services.